Motorists, beware! 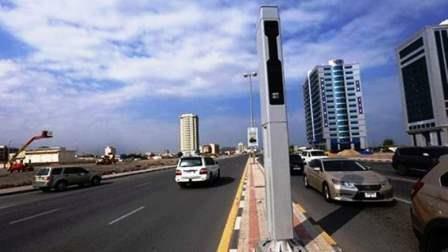 The Ras Al Khaimah Police have installed nine new radars on the roads of the emirate. The new radars can record videos of the violations, a top official said." The digital video cameras can record violations related to traffic signals, ignoring safety spaces, road shoulder, and banned timings or lanes for trucks," Brigadier Dr Mohammed Saeed Al Humaidi, director general of the central operations department, said. The "all new gadgets" can identify the lane of the erring vehicle, and differentiate between the speeds of light and heavy vehicles. "The new sophisticated cameras have been installed on the intersections of the officers club, post office, Al Manar, Gulf Cinema, Immigration, Nas Nas and Shamal." So far, the RAK Police have installed 69 radars in the emirate. "These include 32 mobile speed cameras."